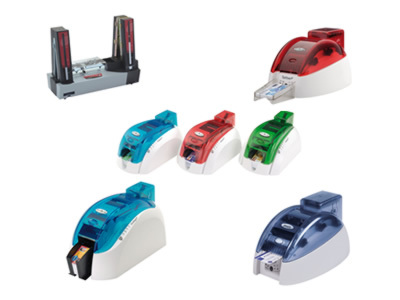 Choose from the range of plastic ID card printers. 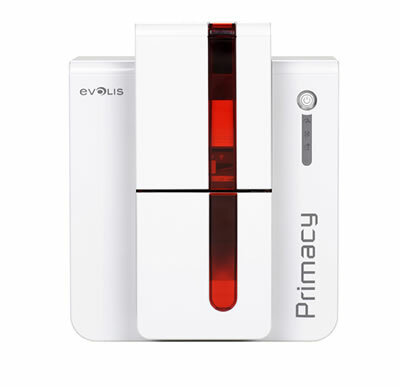 We offer a complete range of card printers to suit the many PVC card printing applications of staff card identification, memberships, security, loyalty and more. 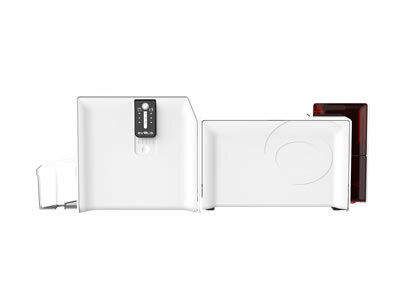 InteractCard offer the best card printer for your applications. Our card printers are used across Australia, Melbourne, Sydney, Brisbane, Perth, Darwin, Adelaide & New Zealand. Plastic ID Membership Card Printers. When premium card printing for ultra high definition cards are required. 600 dpi. Single or Dual side plastic ID card printing. 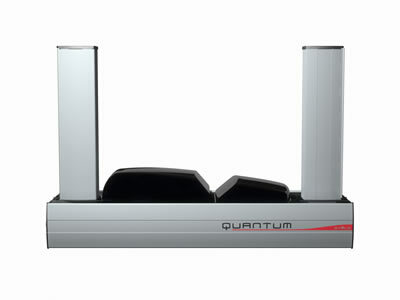 300 dpi colour printer. 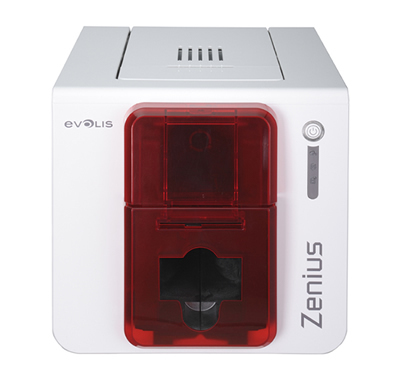 Entry level ID card printing and issuance system for desktops. 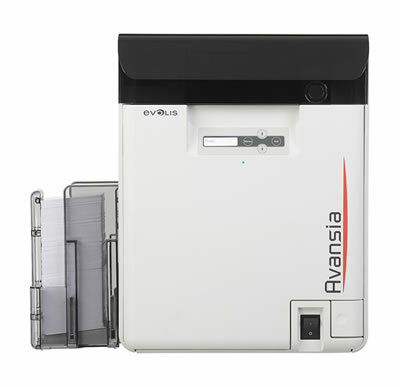 Rewritable ID card printer uses special heat sensitive cards. No ribbon used. 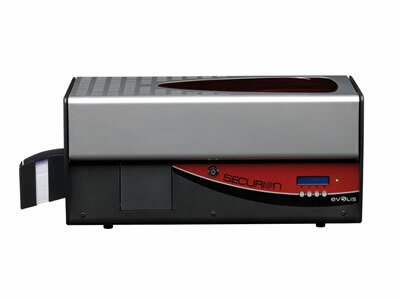 High security identification cards and durability with hologram/laminate station. Bureau printing and personalisation of pre-printed plastic membership cards. Integrate a card printer into booths and vending machines. Secure ID cards with Hologram or patch laminate. The brand built on excellence. Card Printer solutions and services. InteractCard history in the ID card printer business makes us a quality source of industry knowledge for PVC plastic card printing. Contact us to discuss your card printer requirements. We can help you with your staff card, student cards, membership and loyalty applications. 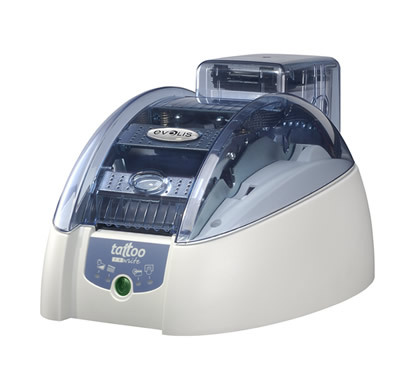 Card printers that suit your requirements. 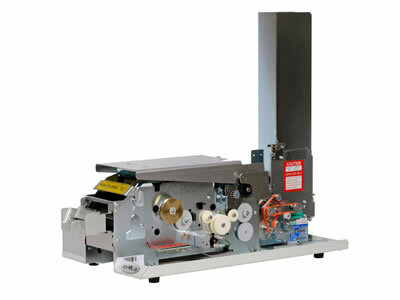 From small desktop plastic card printers to semi industrial personalisation batch printing solutions. ID membership card printer in Melbourne, Sydney, Brisbane, Perth, Adelaide, Canberra Australia & New Zealand. ©2019 Interactcard. All Rights Reserved.